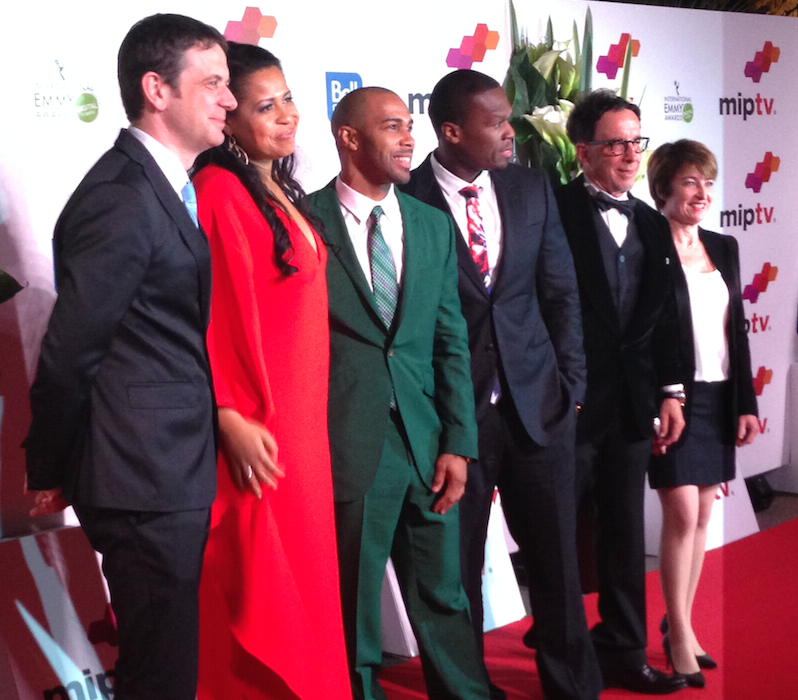 Walk the red carpet with the stars of MIPTV's 51st edition, including Kim Cattrall, Maggie Gyllenhaal and 50 Cent! Above: the red carpet in glorious HD, in just one minute; below, our six-second Vine clips from the evening. Enjoy! Last but by no means least, Curtis “50 Cent” Jackson graced us with his presence, with the cast and crew of Power, the Starz series he coproduced and had just revealed at MIPTV’s World Premiere Screening. A grand finale indeed!